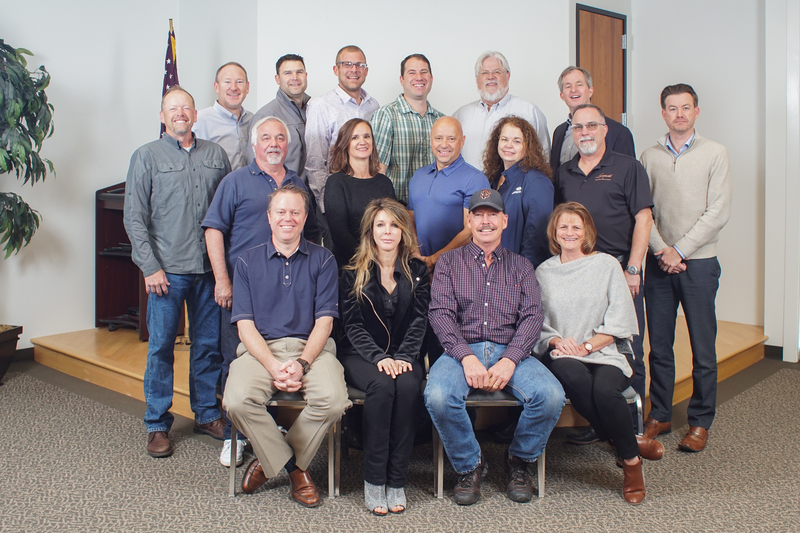 In an effort to improve the experience of their permit customers, the City of San Rafael recently partnered with the Marin Builders Association and the Marin Economic Forum on a pilot program to gather and analyze permit customer feedback. 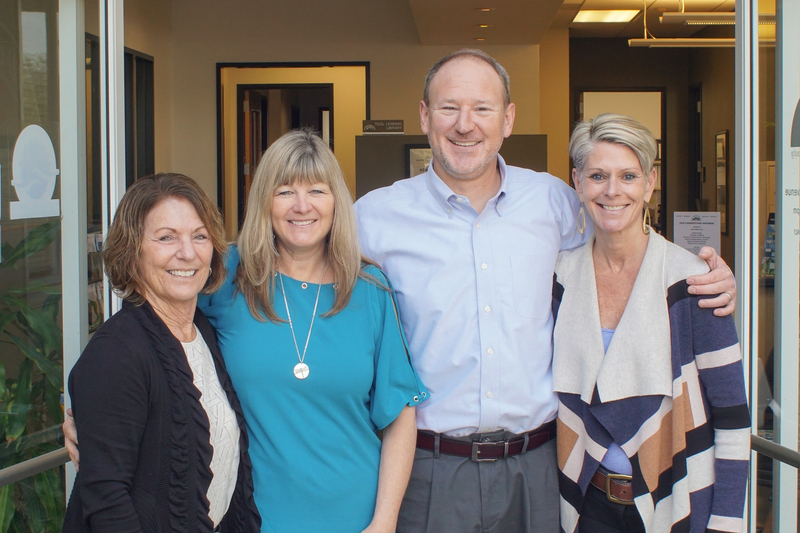 The report, drafted by Robert Eyler of the Marin Economic Forum and Rick Wells of the Marin Builders Association, provides a synthesis of the data, as well as a snapshot of the overall customer experience. The report includes findings from building professionals and homeowner surveys, focus groups, and one-on-one interviews. The report captures feedback from nearly two hundred respondents that applied for a permit with the City of San Rafael over the past twelve months. The report includes short-term, mid-range and long-range recommendations aimed to help improve the customer experience and permitting process. 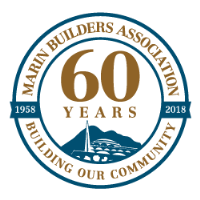 The vision for the Marin Builders Association is to expand this program to other municipalities across Marin County including the county of Marin building and planning departments. The City of Novato, the County of Marin and the Town of Tiburon are interested in joining the City of San Rafael in this important program.